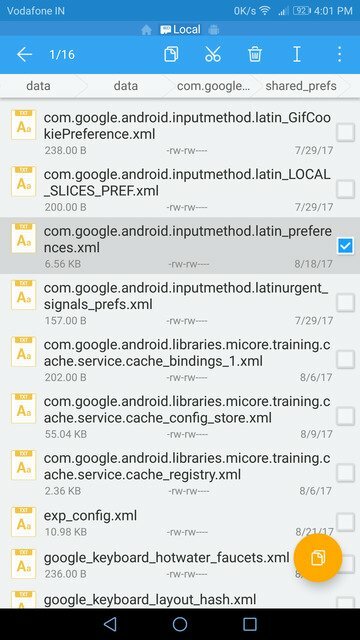 A few years ago, Google decided to host some of the basic stock Android apps on its Play Store in order to provide more frequent updates to the apps. The Google Keyboard was once such app. 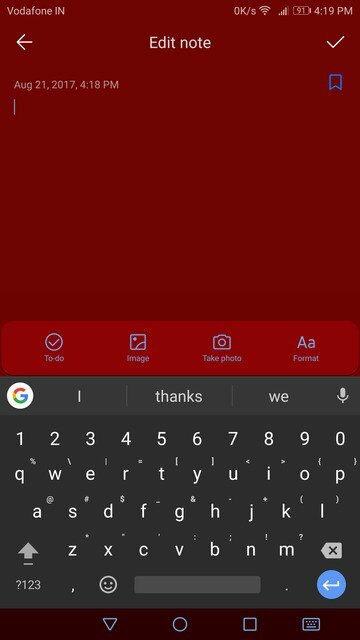 It was basically the stock Android keyboard but then it was rebranded as Gboard. The re-branding also brought in some new features such as an inbuilt Google search functionality, multiple language support, and integrating smart suggestions into your typing. Gboard is, in a nutshell, a big improvement over its predecessor and does everything better as a result. But it is not the most customizable keyboard app of them all. Some might think the keyboard is a bit too small for them, even at max size. 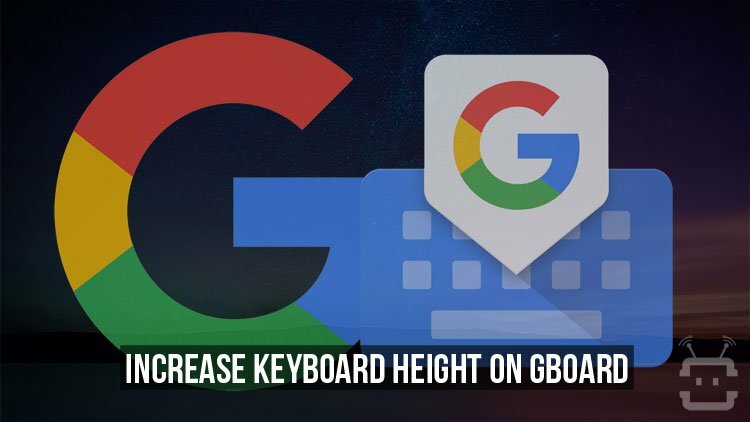 If the Keyboard height setting on Gboard does not make it tall enough for you, you’re in the right place. 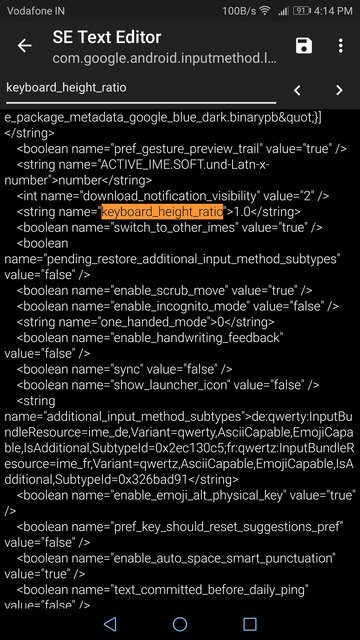 Now, most people find the normal Gboard height to be quite okay. I like my keyboard as small as it can be without being inaccurate. A smaller keyboard does increase inaccuracy. So if you don’t feel comfortable even with the tallest height option on Gboard, you can do something about it. 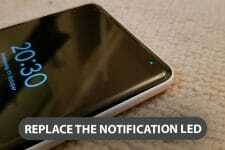 Although to do something about it, you will require root access. 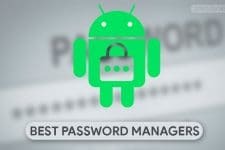 Warning: The process described below involves messing with Gboard’s data file found in the root data partition of your device. Needless to say, it can be a risky process and you shouldn’t be doing anything not mentioned in the tutorial. If you change more than what is mentioned in the tutorial, you may even end up breaking the app. A file explorer capable of handling root operations. 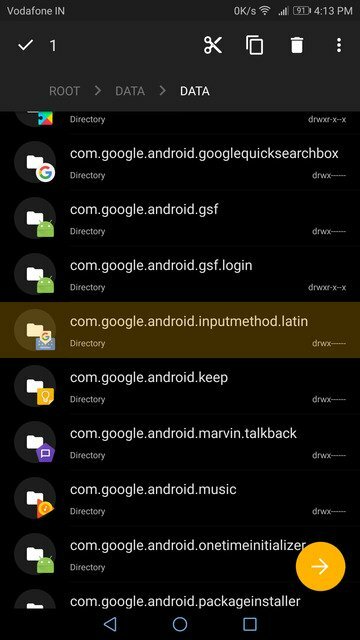 As the name might already suggest, this file contains various preference settings for the Gboard app including the one we’re looking for. It might be a good idea to use the search function for this which is built-in in most text editors. Just search for keyboard_height_ratio. You can modify this number anyway you like. A larger number means a larger keyboard and a smaller number means a smaller keyboard. The way this works is that if you set the number to 1.5, the keyboard will appear 1.5 times its original size. Make sure you don’t overdo it though. In that case, you might not be able to edit the file again unless you have another keyboard app installed or you clear the Gboard app data. Once you’re done, save the file and exit. 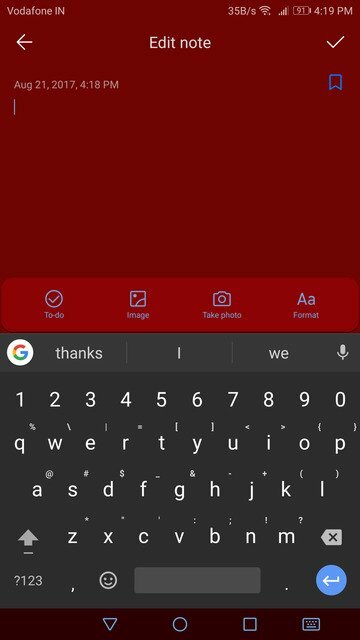 Now to relaunch Gboard with the new height setting, go to Settings> Apps> Gboard and force stop the app.